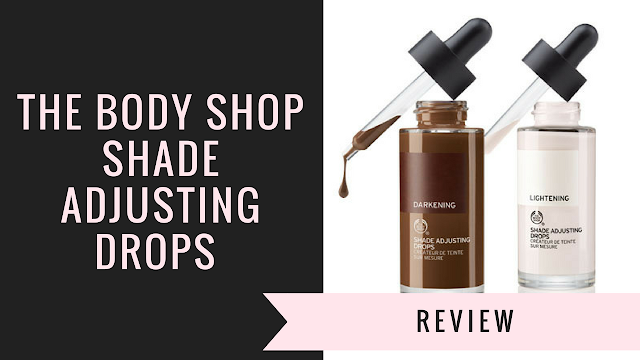 Home darkening drops foundation lightening drops review reviews shade the body shop The New Foundation Rescue - The Body Shop Shade Adjusting Drops. The New Foundation Rescue - The Body Shop Shade Adjusting Drops. After writing a blog post about my new holy grail product which was the Manic Panic White Foundation, which I started mixing in with darker foundations that I had lying around so that I could actually use them.. I received a lovely package of The Body Shop Shade Adjusting Drops. 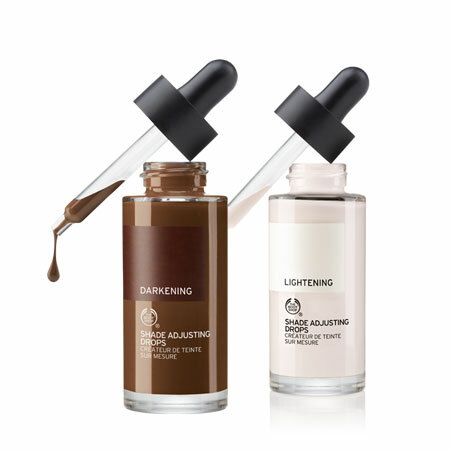 I received the lightening drops as well as the darkening drops which have both come in handy so much! I have bought so many foundations in the past that have looked the perfect shade in store.. but.. they look completely different when you apply them at home. And I have finally found my dream product to fix it. The lightening drops are perfect to add to a foundation that's that little bit too dark, just one small drop of these changes your foundation by half a shade. The same applies to the darkening drops, which are super handy for applying to a lighter foundation that you may wear on a daily basis but want to wear when you're heading out with some tan on. What I love about the drops is that they don't change the consistency of the original foundation so you don't lose the quality of the foundation that you're using. The drops are €17 each which I think is a very reasonable price because you only need one drop to make such a difference to the shade of your foundation. The lightening and darkening drops are available in all The Body Shop stores nationwide and are definitely worth the money!